Here are our top beauty picks for the season that are trendy, cult classics and frankly speaking, beauty products that you could use all year long too. 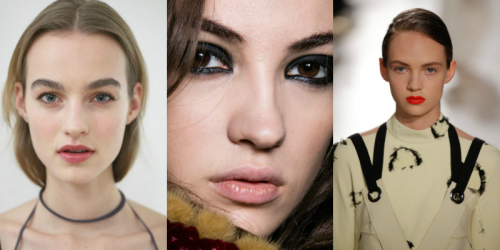 The Fall 2016 runways saw some crazy makeup trends; so we decided to take away the best from all and somehow subtly adapt them for our more practical routines. 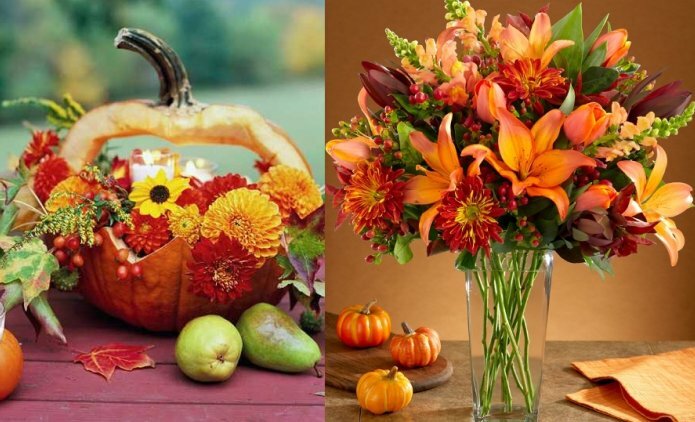 Nothing quite captures the essence of fall like the aromas of the harvest or of our favorite seasonal treats. And, did you know that our sense of smell is most strongly tied to memories? 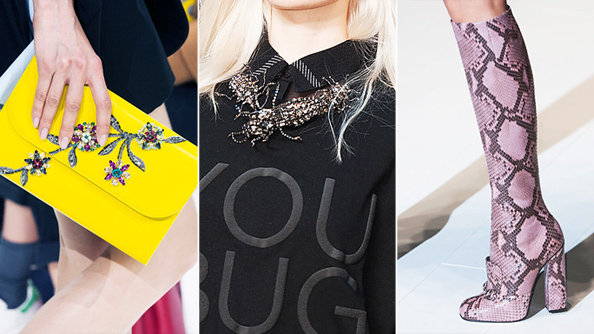 Although it’s easy to hide in oversized coats and thick boots, there are a number of accessories to wear that will dress up your clothes and allow you to look current with the latest trends. 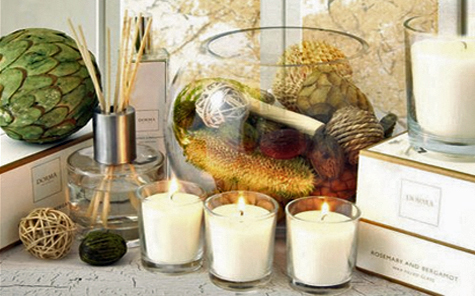 As the world moves into the next season, your home should also make the transition. The right decorations in a home can make it cozy and inviting, while the wrong furnishings will make your fall life one of solitude. Fall beauty trends are fashion forward, bold and combine a daring mix of great products.